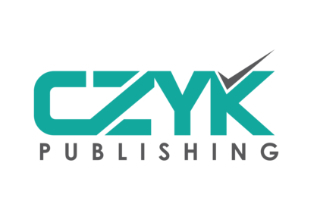 CZYK Publishing are a group which work with local writers to produce tourist guides to cities around the world. In 2017, I wrote Greater Than a Tourist: Galway, Ireland which was published by the company. The book is now available on Amazon.